See what is in and around Diamond Beach. Diamond Beach is a beautiful long beach on the mid north coast of NSW - about 10 minutes drive from the towns of Taree and Forster (close to Hallidays Point). This beach is great for that early morning walk with steps at the southern end leading up to a lovely viewing platform - look for dolphins in the waves or you may even see whales at certain times of the year as they make their way up the coast. It is a great spot for fishing, surfing or SUPing - locals head down early morning to check out the waves. 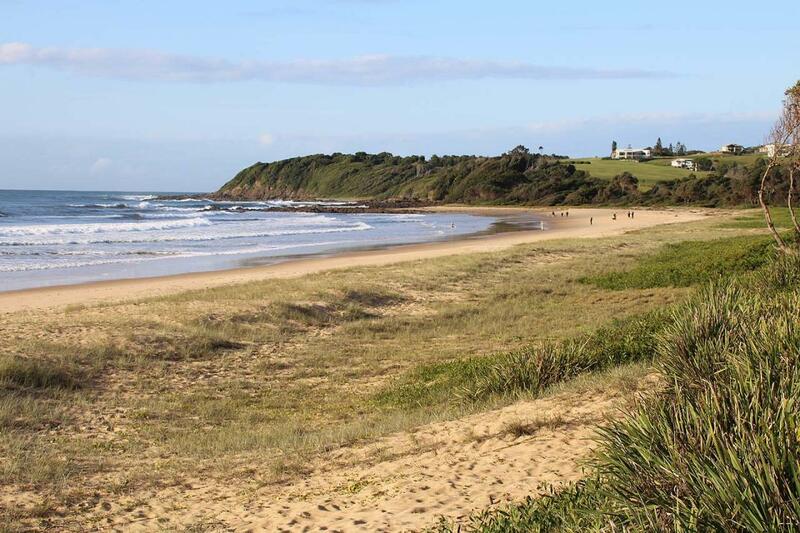 This area is a popular spot for a family holiday and there are plenty of accommodation options nearby - Ramada Resort, Diamond Beach Holiday Park and a range of houses or units within walking distance to the beach. The weather is beautiful during summer and I would recommend Diamond Beach as a place to visit during your stay. have you been to Diamond Beach? Explore Diamond Beach with RvTrips and find out where to stay, what to do and what to see. Helping caravan, motorhome and camper owners have a great holiday.